How can the same capability be used to help solve multiple problems? Using agnostic service logic to only solve a single problem is wasteful and does not leverage the logic’s reuse potential. Agnostic service capabilities can be designed to be repeatedly invoked in support of multiple compositions that solve multiple problems. Effective recomposition requires the coordinated, successful, and repeated application of several additional patterns. 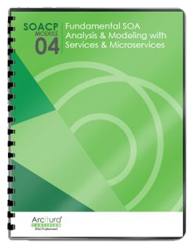 Repeated service composition demands existing and persistent standardization and governance. 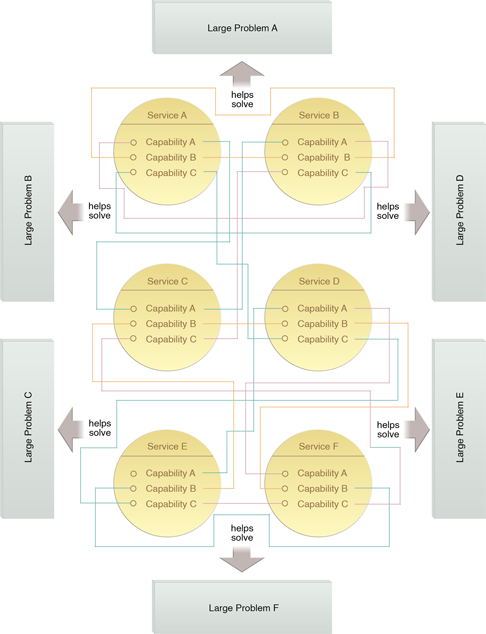 The individual capabilities of the original services can be repeatedly aggregated together with additional capabilities into different composition configurations. This enables capabilities to collectively solve the large problem for which they were originally delivered in addition to several other problems.